FAL Healthy Beverages has launched a coconut water in the US designed to appeal to children. FAL Healthy Beverages' Coco Joy Kids, launched in the same month as FAL's Coco Joy for older consumers, is made from Southeast Asian green coconuts. 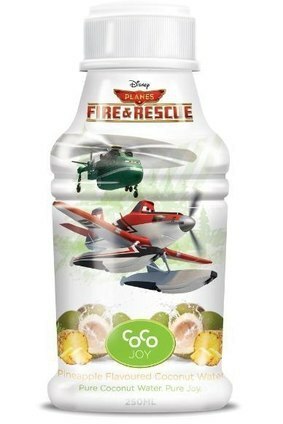 It sponsors new Disney animation Planes: Fire & Rescue and features characters from the movie on its packaging. 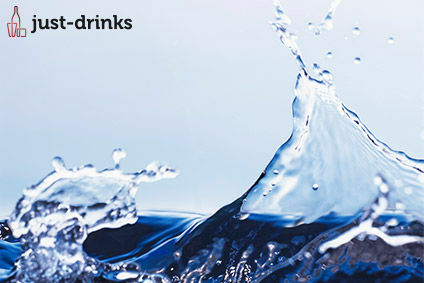 FAL Healthy Beverages is a subsidiary of Saudi Arabia-based FAL Group, which operates in a number of industries including construction and trading.